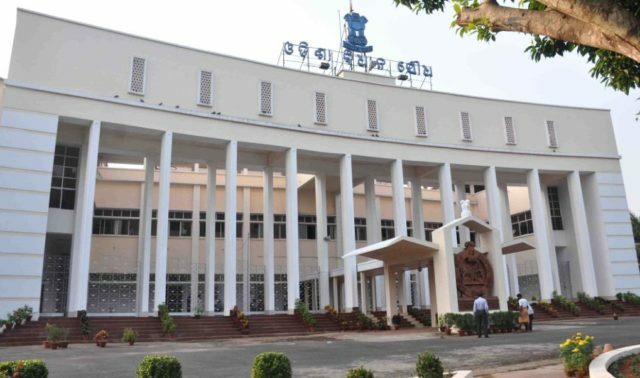 Bhubaneswar: The Odisha Assembly on Thursday passed the resolution for formation of Vidhan Parishad (Legislative Council). All 103 members of ruling BJD and Chief Minister Naveen Patnaik cast their votes in favour of the Vidhan Parishad. While the casting of the vote was stated at 7.40 pm, it concluded at 7.50 pm. Parliamentary Affairs Minister Bikram Keshari Arukh presented the resolution, saying Article 169 (1) of the Indian Constitution provides for the establishment of the Vidhan Parishad. “The role of the legislative council in strengthening the law enforcing mechanism, good governance and welfare of the public in the state is significant. Now states like Andhra Pradesh, Telangana, Bihar, Jammu and Kashmir, Karnataka, Maharashtra and Uttar Pradesh have legislative councils,” the minister added. 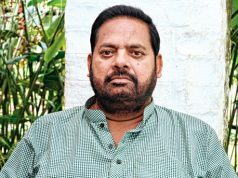 He said each member of the Vidhan Parishad will have a six-year term while one-third of the Council’s membership will expire every two years.